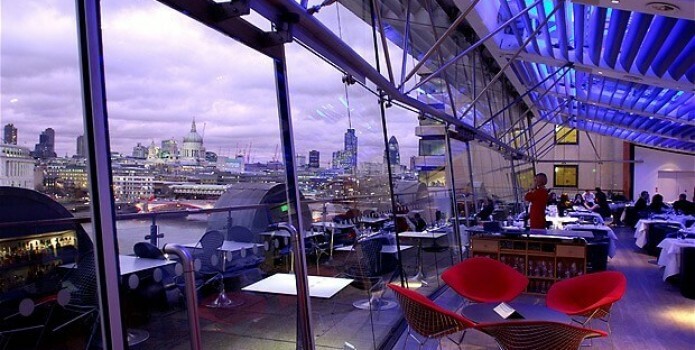 Fine dining can’t get higher than this, dining on the top floor of OXO Tower has surreal views, amongst the best in London. Enjoy a marvelous breakfast from where the sun rises, and partake in a sumptuous dinner as it sets – everything in its perfect backdrop. 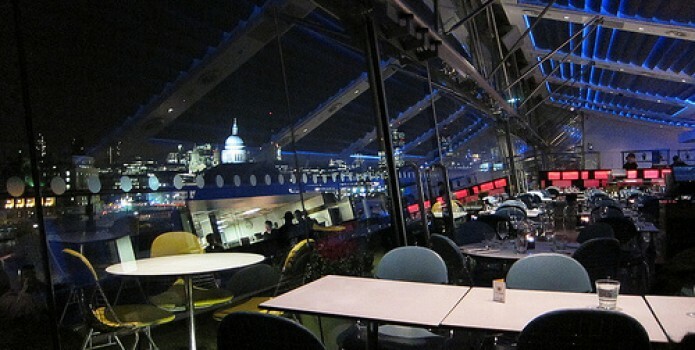 Enjoying the sight of St Paul’s and the Thames River while enjoying the British cuisine the restaurant has to offer is such a majestic experience to behold. 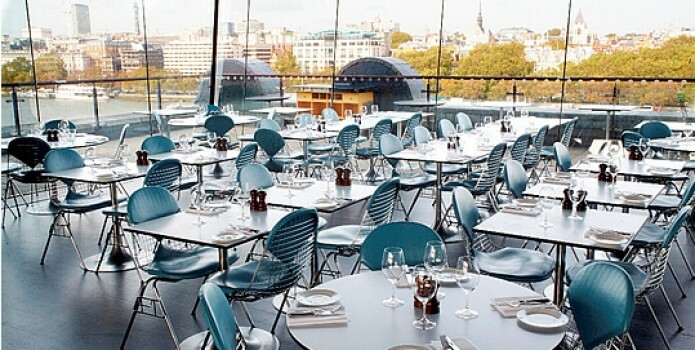 Duck Eggs, Roast Quail, Black Beam Mussel, and Grilled Trout are among the gastronomic delights that the guest can order here at the OXO Tower. The drink menu is exceptional as the food, the house wines are perfect for a classy celebration drink, with over 800 to choose from. The knowledgeable staff will assist on the first class wine list, and be happy to prepare your request as you want it. The menu is seasonal and there is always something new all year round, a perfect excuse to gather your family and friends. 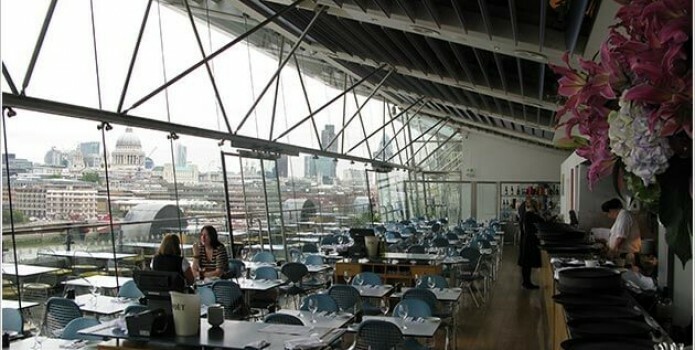 Dinner in an intimate surrounding is the main pride of OXO Tower, and it does not get any better than what they can offer. 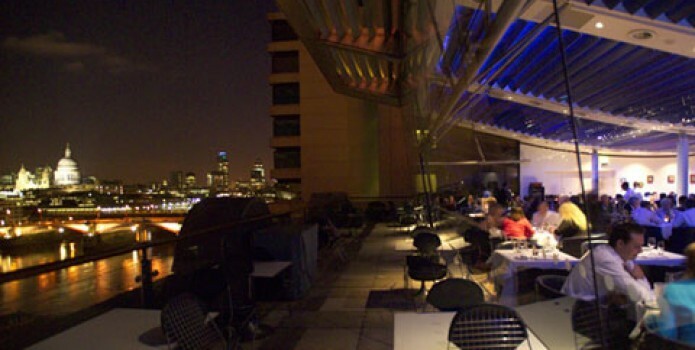 For the best dining and after drink party, this venue is the closest thing to an A-Lister can come up.